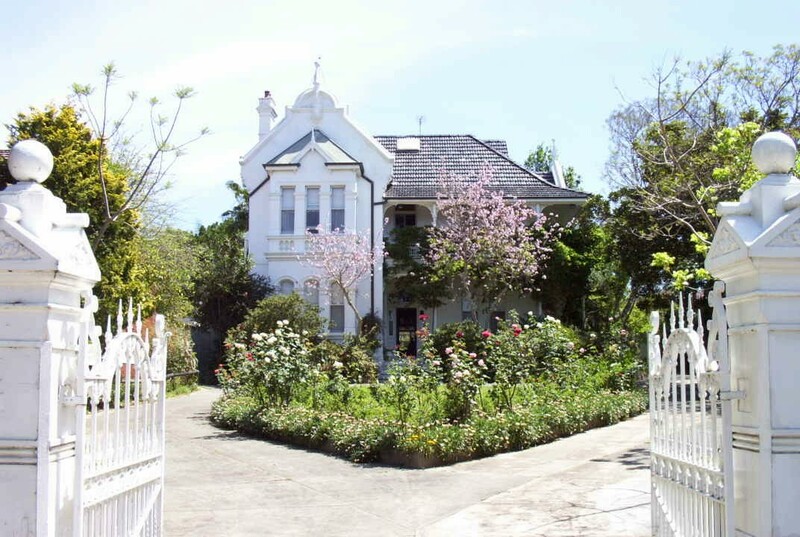 ‘Quisiana’ (or sometimes known as ‘Berelle’) is one of Strathfield’s most prominent Victorian Italianate houses. This heritage listed property was built in c.1893 and is located at 81 Homebush Road Strathfield. The featured image was an advertisement for the Strathfield Park Estate in 1914, which featured a photo of ‘Quisiana’ to demonstrate the quality housing in Strathfield of this period. Estate. The house was built c.1893 for its owner railway contractor Thomas Tate. In 1896, Tate moved to Western Australia and leased the house to various occupants. One of the more prominent occupants was George Hindmarsh MLA (1861-1916). Hindmarsh was Member for the State electorate of Rous from 1905 to 1913. During Hindmarsh’s occupancy from c.1909-1911, the house was renamed ‘Berelle’. Sands Sydney Directory, published until 1932 by John Sands. Very nice house. Whoever lives here must have great taste.